Manage My Booking allows you to make payment for a unpaid booking made online, to view your ticketed booking; change your contact info or your flight and book extras such as Excess Baggage. Changes cannot be made online if your booking includes another airline. Contact your travel agent or reservations@proflight-zambia.com Within 48 hours of departure you can check-in and print a provisional boarding pass. Fly with Proflight and when continue your trip with Voyagers, our car rental partner. They have an extensive range of vehicles suitable for the demanding businessman to the family on safari. Whether you want to visit a city for a day or spend a month in the wilderness. Corporate clients may prefer the convenience of our professional chauffeur service in the comfort of our air-conditioned vehicles. Travellers with more time on their hands can enjoy the freedom of a self-drive holiday to create their own unforgettable safari. 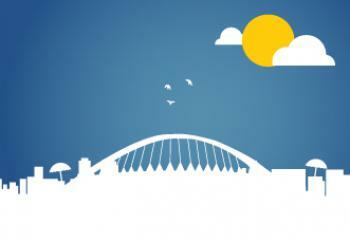 Proflight Zambia is the only carrier offering non-stop service between Lusaka and Durban. Proflight Zambia flies three times weekly Tuesdays, Thursdays and Sundays between Lusaka and Durban direct with no stops. The flight is operated by a CRJ-100 jet aircraft with 50 seats. Full service catering is available free of charge with drinks and cold meal. 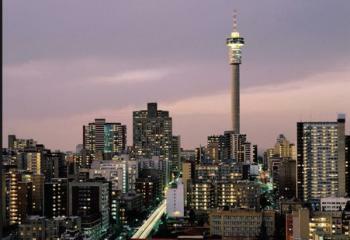 The journey time takes you only 2 hours and 30 minutes versus a journey time of 5 hours transiting through Johannesburg.